Manufacturing processes are validated and equipment is tested and certified. 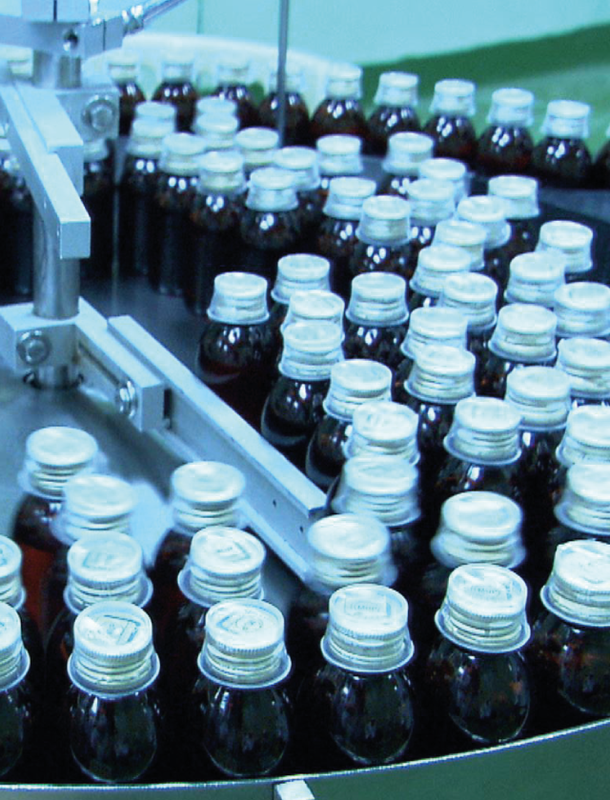 Test methods are confirmed to ensure that each product is of reproducible quality. Continuous improvement practices are employed so that processes and procedures are continually updated. Quality Control Department supervises and monitors adequacy of conditions under which raw materials, semi-finished products and finished products are stored. Hence, the manufactured products released for sale are of highest standard. MUP complies with the provisions of Good Laboratory Practices (GLP), i.e. is the standard operating procedures, organizational process, test facilities, personnel and test systems . Medical Union Pharmaceutical Co. has the latest state-of-the art laboratory infrastructure facilities to conduct various tests as per laid down procedure of different pharmacopeia. Our laboratories are well equipped with modern scientific instruments such as UV/VIS Spectrophotometers, Automated Computerized HPLC, UPLC Systems, Automated Computerized Gas Chromatograph system, Automated Computerized Atomic Absorption apparatus; Near Infra-Red computerized Spectrometer, Laser Particle Size Analyzer (Mastersizer Malvern), Bio-Diss and Dissolution apparatus, tablet disintegrator tester, suppository disintegrator tester electronic analytical balances. Preparation for the certificate of ISO 9001-2008 and implementation - Preparation for the Accreditation ISO 17025 and implementation. Preparation for integration of LIMS System and Implementation - Preparation for EMEA Certification. Finalize implementation of requirements of ISO 9001-2008, ISO14001 and ISO 18001 - Finalize preparation for EMEA Certification.